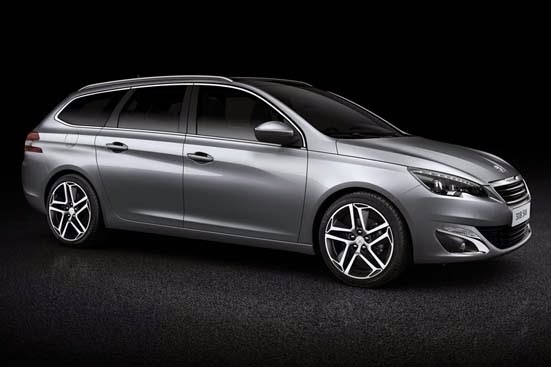 The fans of estate car or station wagon should await the arrival of the Peugeot 308 SW 2015. 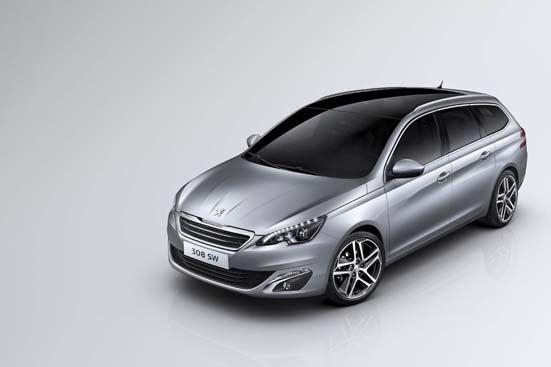 Peugeot stated New Peugeot 308 SW now comes with exterior and interior is more fresh. 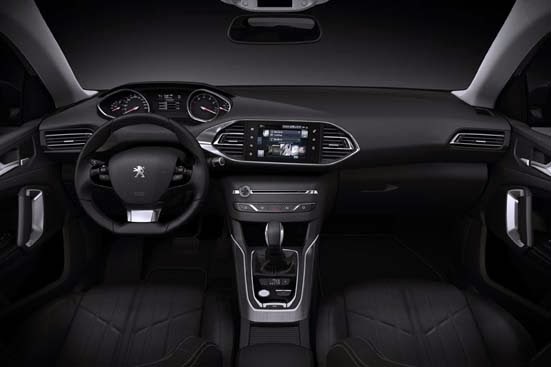 Now, the design of the Peugeot 308 SW is more beautiful inside and out. 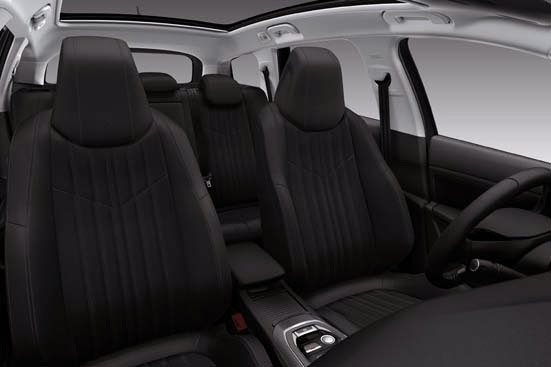 Spacious cabin, even the trunk volume the widest in its class with 630 liters. 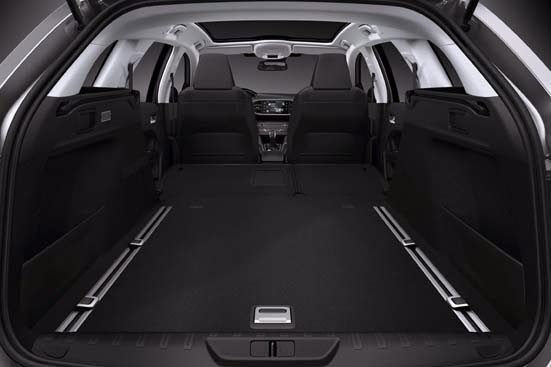 The trunk floor can made flat with just one action of the cargo space. 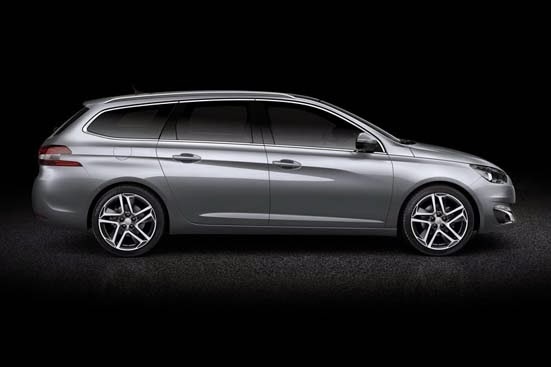 Peugeot 308 SW 2015 has a lighter weight 140 kg from the previous models. At the time of its release will be available diesel engine and gasoline appropriate standards Euro 6. The new version of the machine BlueHDi only issue a emission CO2 85 gr/km. What is interesting from revamping the cabin is Peugeot i-cockpit, where it looks modern, neat and innovative. This new cabin thrusts environment clean and clear to the driver and the passengers with a new driving sensation. 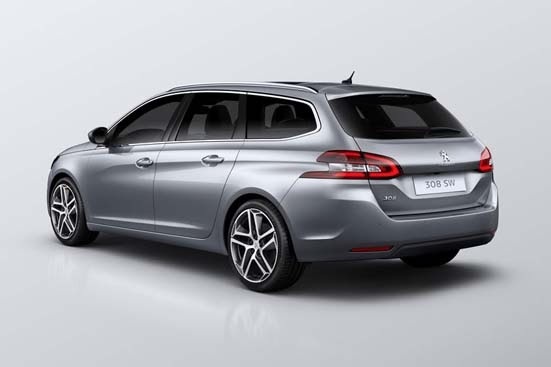 Peugeot 308 SW 2015 will be produced in Sochaux factory. While for the engine shipped from Trémery and Douvrin. 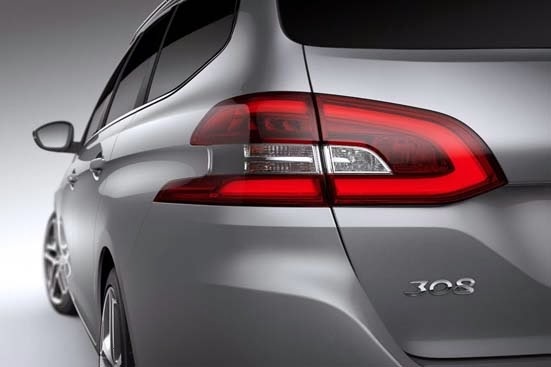 Peugeot will showcase Peugeot 308 SW 2015 first time at the Geneva Motor Show 2014 and will go on sale in the spring of 2014.